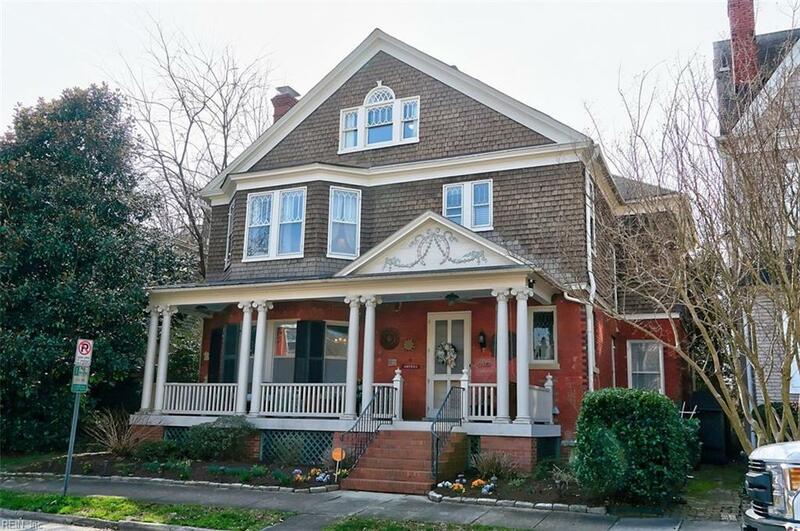 609 Boissevain Ave, Norfolk, VA 23507 (#10242981) :: Abbitt Realty Co. 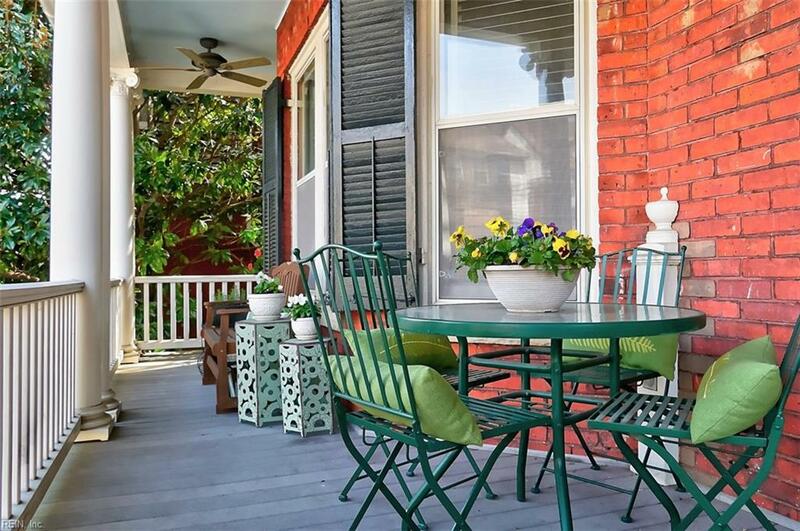 Stunning home which elegantly combines classic Victorian features w/all your Modern needs! 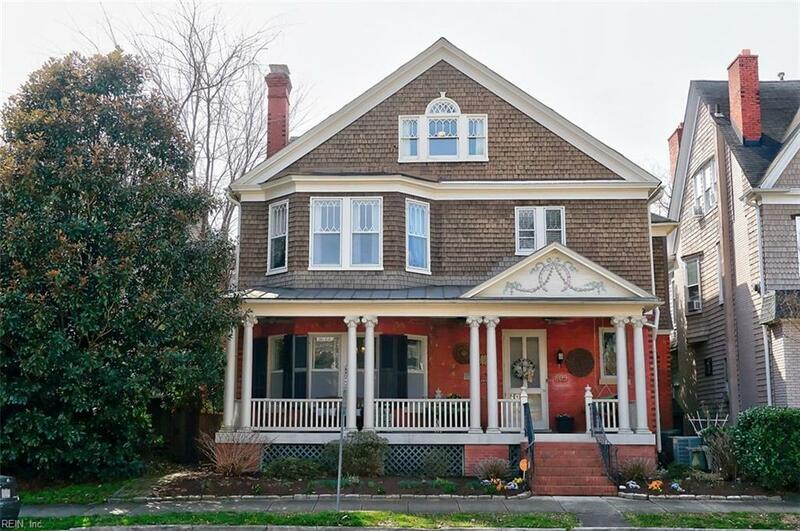 A grand welcoming front porch, gracious receiving room, 5 gas fireplaces, high ceilings, transoms, oak & pine flooring, detailed millwork, shelving, & a grand staircase are some of the beautifully retained & restored features of former days. A true chef's kitchen w/3 sinks & faucets, gas range, double ovens, center island w/griddle cook top,huge butler's pantry, grand master suite w/luxurious bath all provide for you modern comforts. Some of many recent owner upgrades include extensive insulation in attic & crawl,vapor barrier, 2.5 year old HVAC, w/industrial dehumidifier & new ducting, totally remodeled master bath w/double tiled shower, heated flooring & walk in closet, third floor guest suite. No Flood Required. 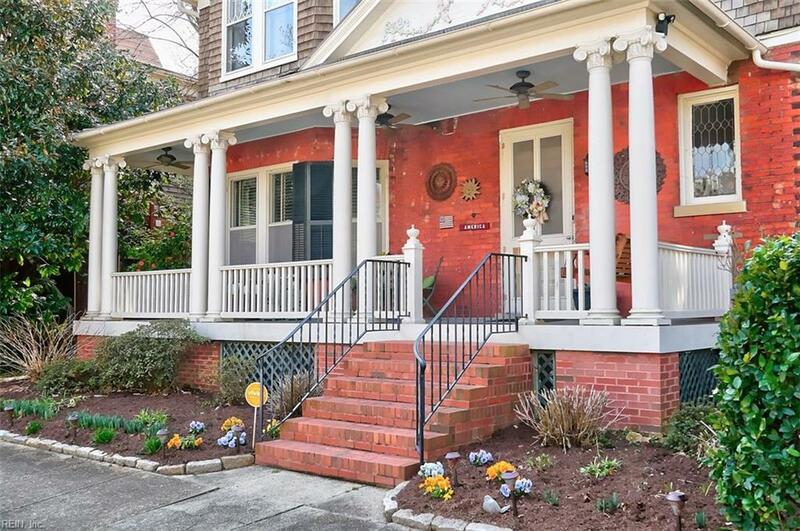 Located just steps from Lightrail & MAJOR MEDICAL FACILITIES: EVMS, CHKD and NorfolkSentara Hospital, Fort Norfolk Plaza, etc. Also just two blks from all the Colley Ave restaurants.